Nest is introducing two new features for owners this week – Family accounts and Home/Away Assist. For those who live in a household with others, and not just themselves, it makes sense that you would want others in your home to have the ability to control Nest. With that said, Nest now allows 10 individuals to control Nest via the Nest app for iOS and Android. All you have to worry about now is a fight over the thermostat. 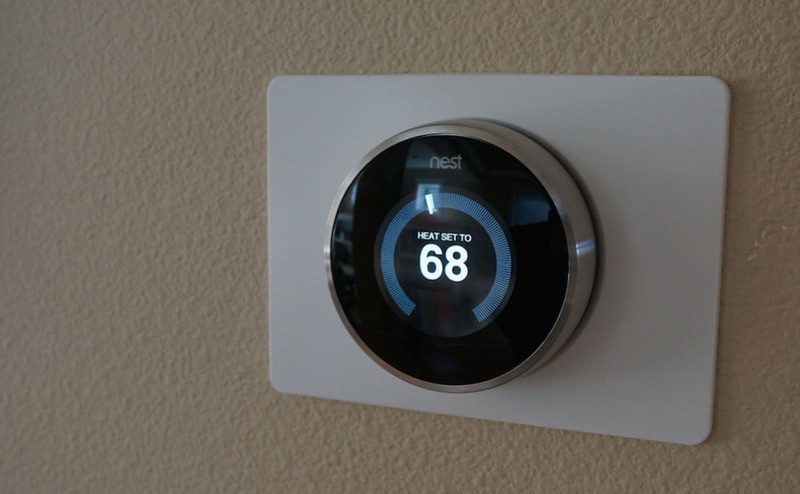 While the above new feature is cool, Nest’s new Home/Away Assist is where the learning thermostat really shines. With this feature, the thermostat will employ new methods and algorithms to hopefully learn about your family’s movement habits better. The endgame is to better predict when someone is actually home or not, adjusting the temperature of a home as needed. To make these changes, simply update the Nest app via your respective app store. Update: Listed on Google Play as a new feature is Android Wear support, allowing Nest owners to control the temperature in their home from a Android Wear smartwatch. Sweetness.